The Sunday promenode was a popular motif for a number of artists, particularly from the final years of the nineteenth century. The works, such as Georqes Seurat's Sunday Afternoon on the Island of la Grande Jatte. were often critical commentaries on the bourgeoisie and their sensibilities. At the turn of the century a number of so-called Expressionist artists used this motif in a more sinister style that demonstrated man's alienation within an urban environment. 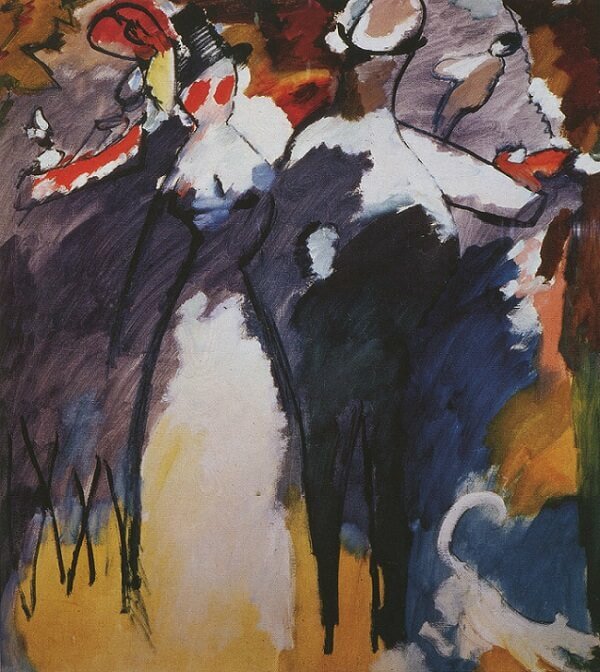 The exponents of this style in Germany were Die Brucke group of artists in Dresden, and in particular one of its proponents Ernst Ludwig Kirchner (1880-1938).